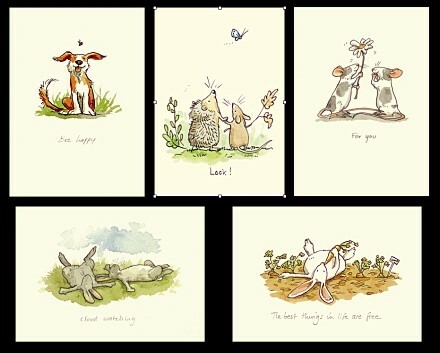 Two Bad Mice US - Supplying High Quality cards from Contemporary Artists. Welcome to Two Bad Mice US. We are suppliers of high quality greetings cards and ceramics to the US public. To start shopping, click on a category in the left hand menu. Shipping and sales tax information can be found by clicking on 'Shipping'.